DIVE IN to the Bible. Hello! 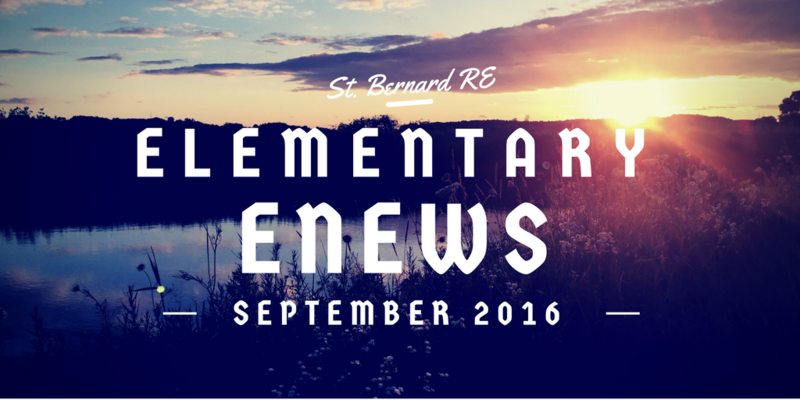 This week's eNews focus is on The Bible. Last week, most of the grades learned about the Bible as the Word of God. The Bible is God's story of creating us, loving us, seeking us, and always being the eager Father ready to welcome us home when we stray. Take some time to open the Scriptures. Below you'll find some suggestions and resources. As always, you'll find our upcoming schedule (please note the rescheduled 1st Reconciliation parent make up meeting) and our FORMED feature. Convenient App devotional - If you want something that's incredibly convenient and has a ton to offer at the tip of your fingers, then I suggest checking out the apps, "She Reads Truth" and "He Reads Truth." The entire Bible is in this FREE app (except the "Catholic" books because our Protestant brothers and sisters have removed some books from the Bible). You can take notes, bookmark verses and download lock screens. There are also "Plans" where they walk you through various books of the Bible and provide reflections for you. I'd suggest making sure you have it on the NASB version of the Bible...that's the closest translation to a Catholic Bible that they offer in the app. I literally just downloaded this app and I'm SO excited to try it, because I've only heard great things. Easy to read Catholic author - Scott Hahn is a Catholic author who was once a Lutheran and wanted to "prove the Church wrong." In his quest to do so, he actually found a lot of answers. Because of his background, many of his books are very heavily based on the Bible. I would suggest starting with A Father Who Keeps His Promises, but definitely check out others. In my opinion, he's one of the most approachable Catholic authors out there. "Heavier" Church documents- Don't let the word "Document" scare you. While that's its official title, "Dei Verbum," which means, "The Word of God," is an incredible writing that came out of Vatican II. It's a great read, although significantly more scholarly than Scott Hahn's works. Daily Readings and Reflections- If you want something that's not an app, but is still a daily reading and reflection, then check out The Magnificat. It's a mini-magazine like mailing that's sent to you each month. It has great devotional readings and the scripture passages that are used in Mass that day. Bible Translation - I'd suggest the Ignatius Bible or you can get the New American Bible. October 7 - Today is the Feast of Our Lady of the Rosary. Try to make time to pray a decade of the rosary with your family. October 11 - Make up: 1st Reconciliation Parent Meeting. NOTE THE DATE CHANGE! Lesson Focus: The Bible. During the second week of class most of the children had a lesson on the Bible. 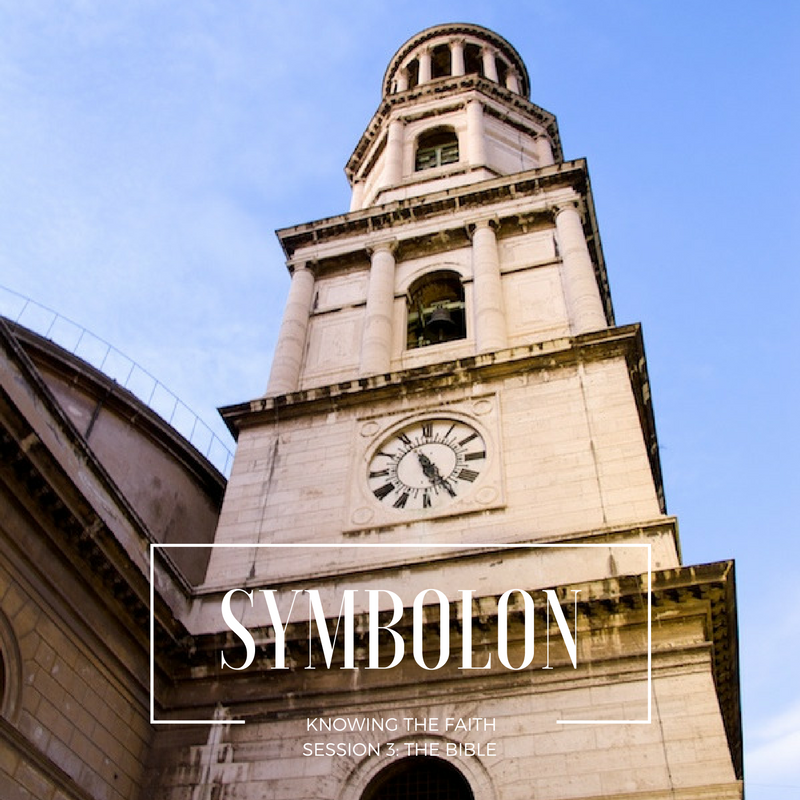 Watch Session 3: The Bible from Symbolon: Knowing the Faith program to discover more about the importance of the Scriptures in the life of the Church. Respect Life Month. October is Respect Life Month. 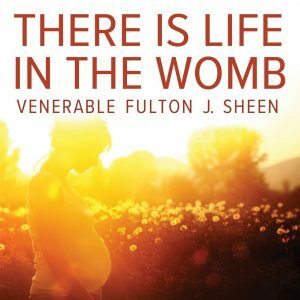 Check out some of the featured items found on the home page, including the audio file There is Life in the Womb by Venerable Archbishop Fulton Sheen. Saint Focus: Venerable Pope Pius XII was pope during WWII. Watch the movie Pius XII: Under the Roman Sky to discover how the Church dealt with the Holocaust and Nazi Regiem.